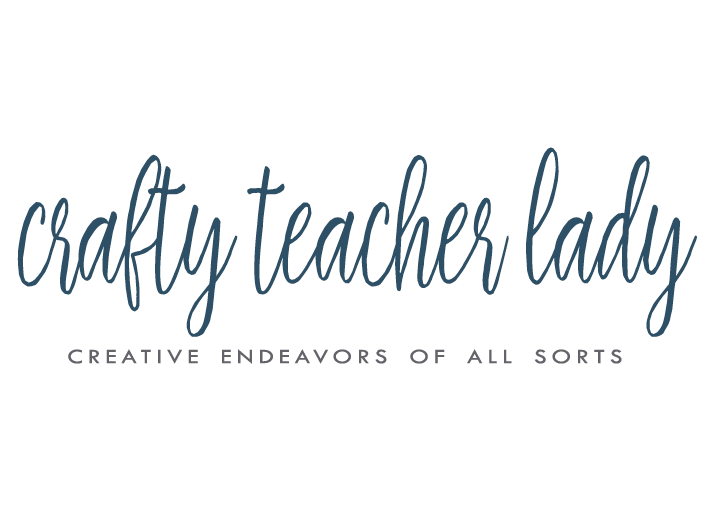 Crafty Teacher Lady: I have my sewing room back! My exchange student left yesterday morning and what was the very first thing I did after dropping her off? Drive right over to the fabric store! My guest room is also my sewing/craft room so while she was here I didn't create anything! This first thing I decided to make was a decorative pennant flag banner for my classroom. 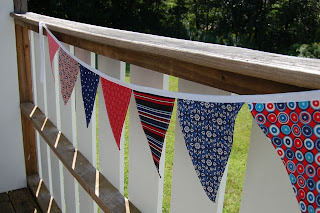 I used red, white, and blue fabrics (I am an American history teacher after all) and some double fold white bias tape as ribbon. I had seen these types of banners on some other sites and I decided I could definitely make one for myself. It took me about two hours this morning and now it is complete! The only step I might do next is add letters in white felt to spell out "WELCOME", which will be a nice addition to my classroom decor! 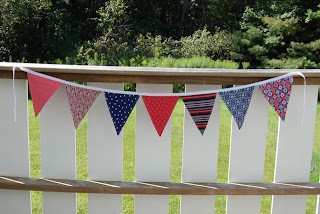 I am definitely going to make more of these banners in different colors and themes (holiday, baby/kids rooms, HAPPY BIRTHDAY) and try to sell some at craft fairs this fall.